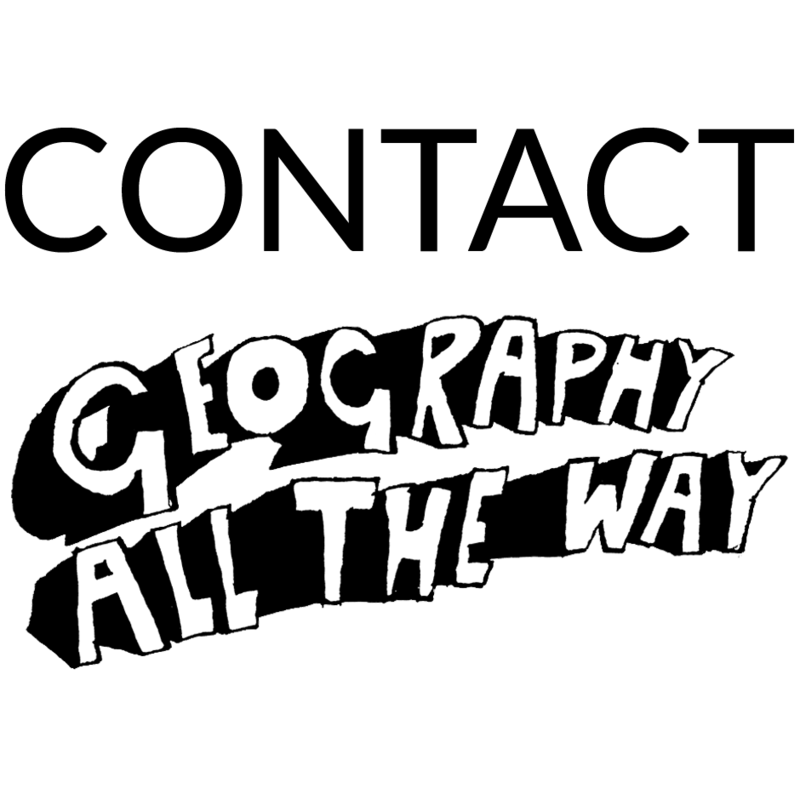 The only section of geographyalltheway.com that requires a subscription is the 16+ resources. Uses the WorldPay Online Payment Gateway - but you don't need any sort of 'WorldPay' account! Terms and conditions are viewed and accepted as part of the payment process. Complete the online form to be emailed an invoice. Access is granted upon receipt of the payment. If paying via bank transfer all costs MUST be covered by the payer. Bank transfers are required in Euros. Terms and conditions are viewed and accepted as part of setting up your account. For an individual educator preparing lessons or using geographyalltheway.com on a projector in front of a class. For a student whose school has not invested in a 'Whole School License' but who wants full access to the site. For an educator to use with a class in a computer suite. For an establishment that wants to share the login with all its student and teachers so it can be used at home and at school. If you would like to upgrade from an Individual to a Whole School License so that you can share your username and password with others, please get in contact. 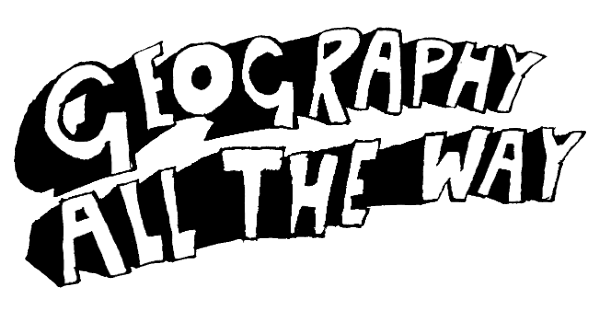 geographyalltheway.com is a French business. If the subscriber has a French address - you will be charged TVA at 20%. If you have an European Union VAT number, you will not be charged VAT by geographyalltheway.com. You need to give your VAT number when requesting an invoice or paying via Payment Card. TVA autoliquidée due par le preneur. Prestations de services: Directive 2008/8/CE art. 194, 196; CGI art. 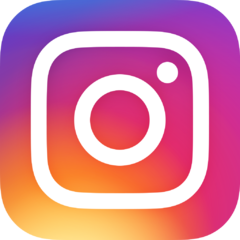 283.1, 283.2, Inst. 3A-9-06 n°12, art. 44 dir. 2006/112/CE Nov. 28 2006. If you don't have an European Union VAT - you will be charged VAT at the standard rate for your country. If the subscribers address is outside the European Union, you will not be charged VAT.